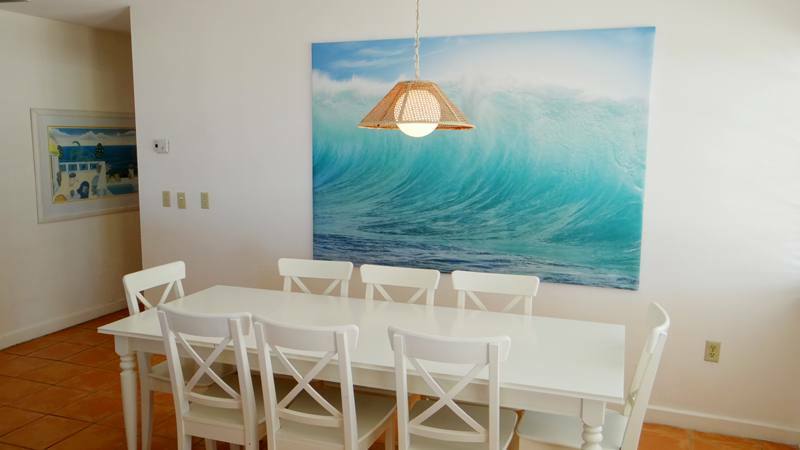 Caya Casa ... 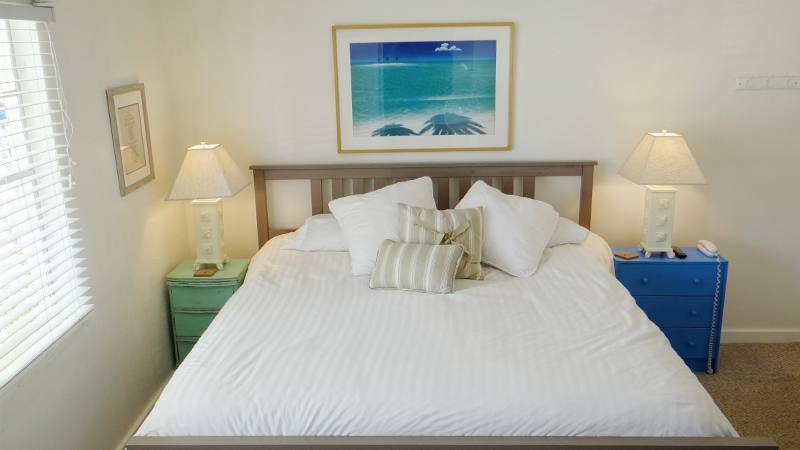 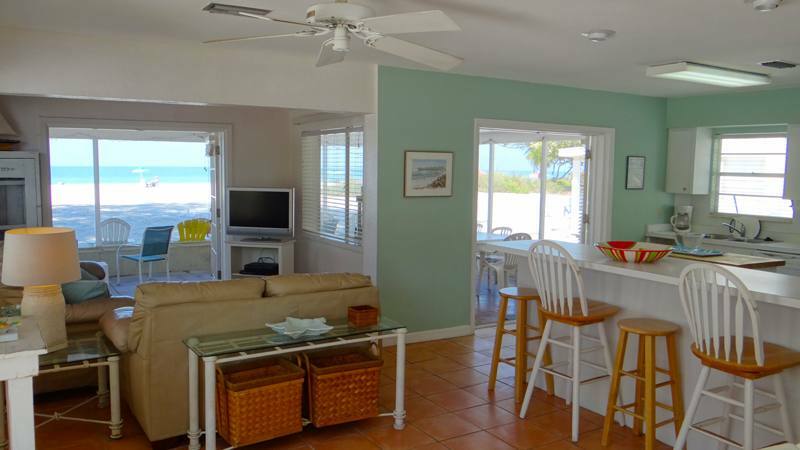 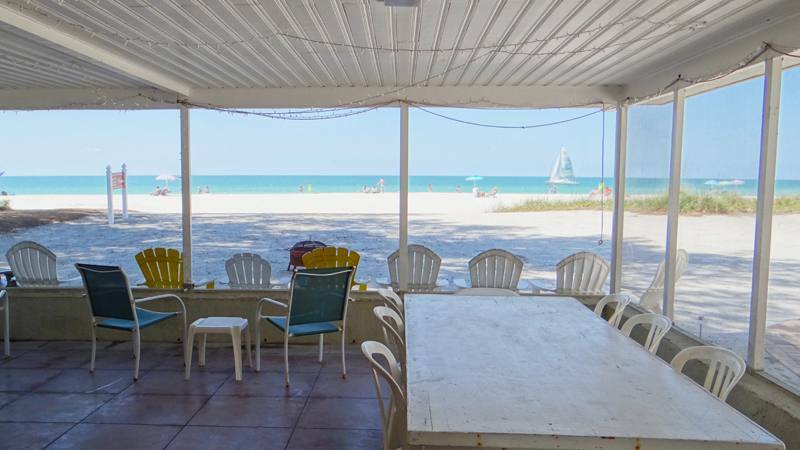 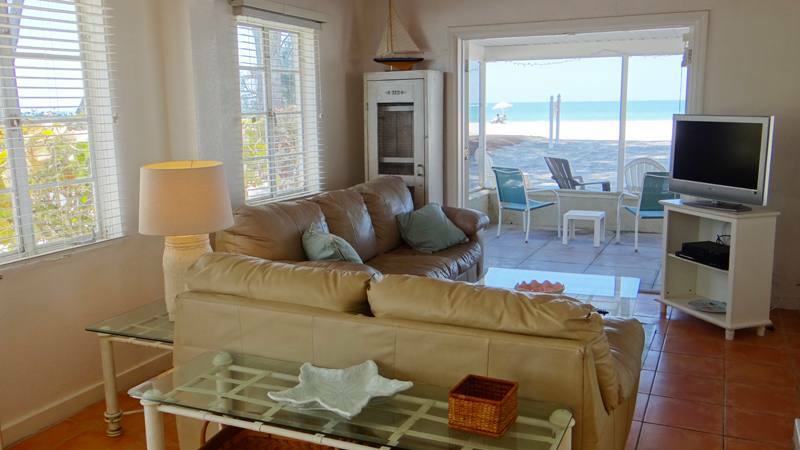 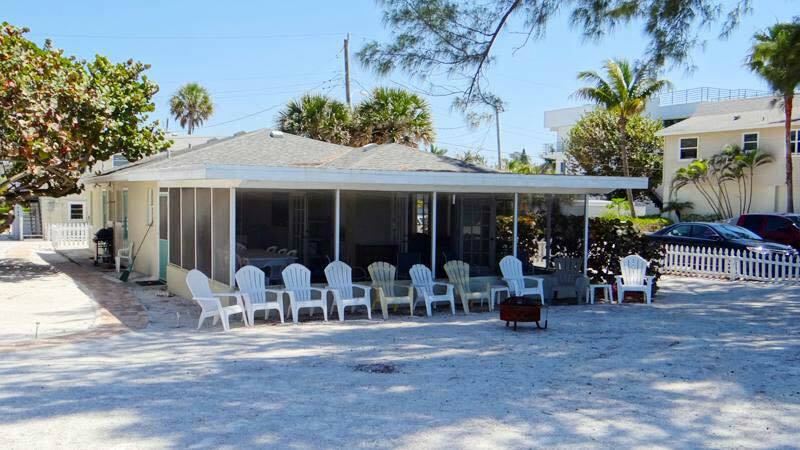 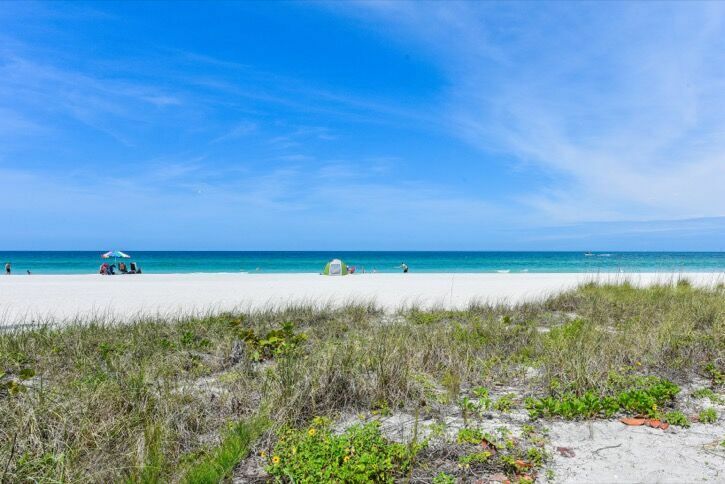 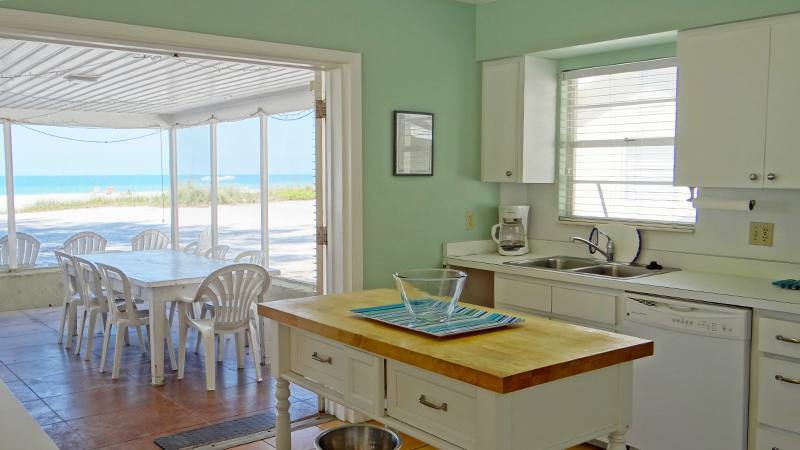 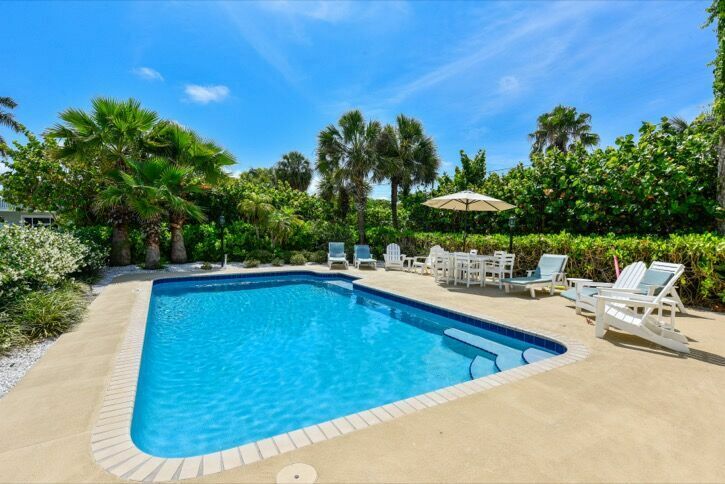 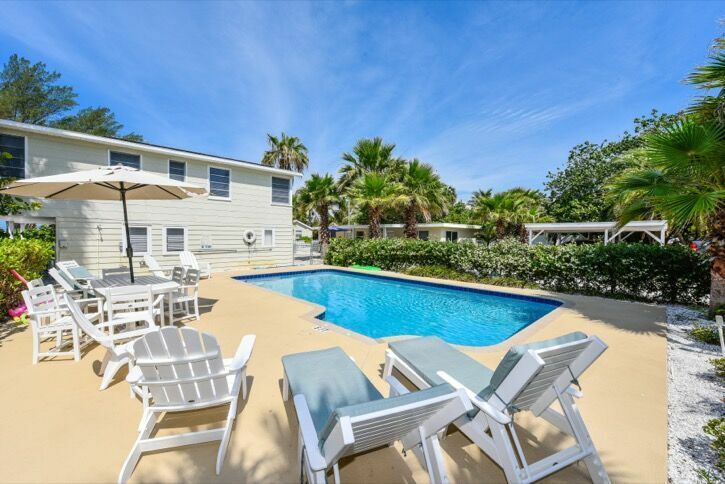 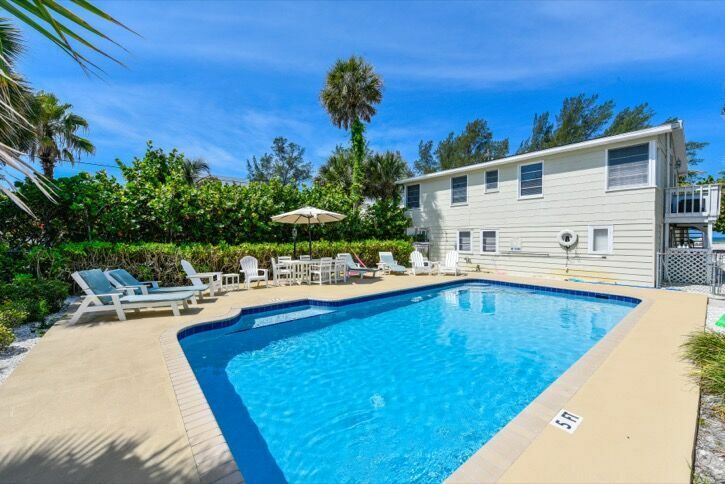 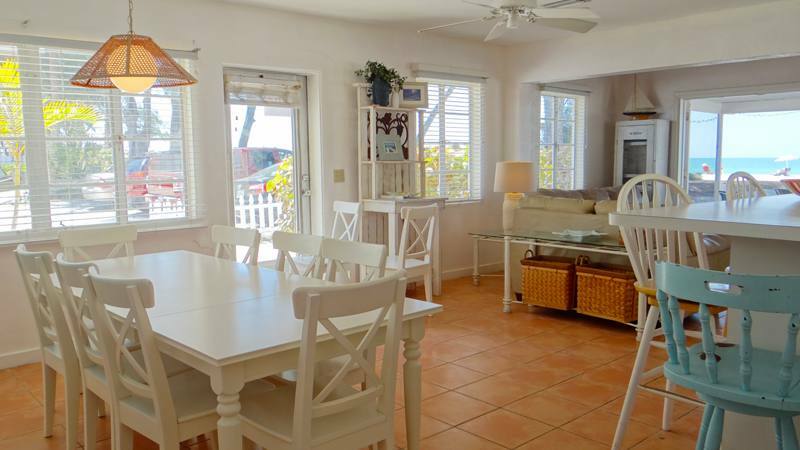 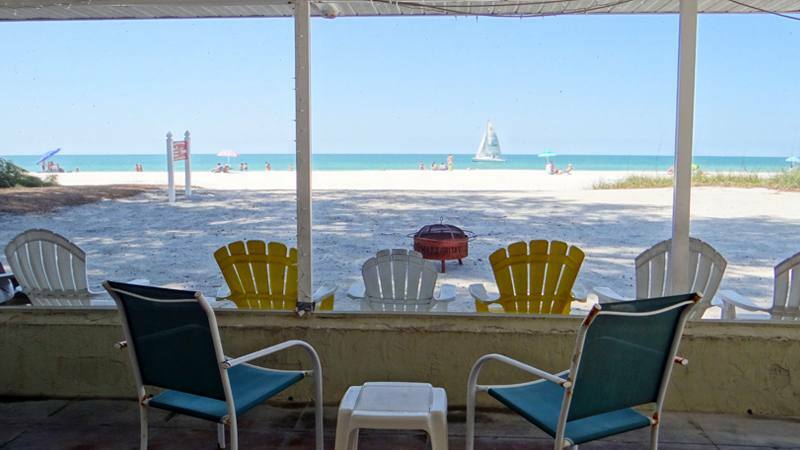 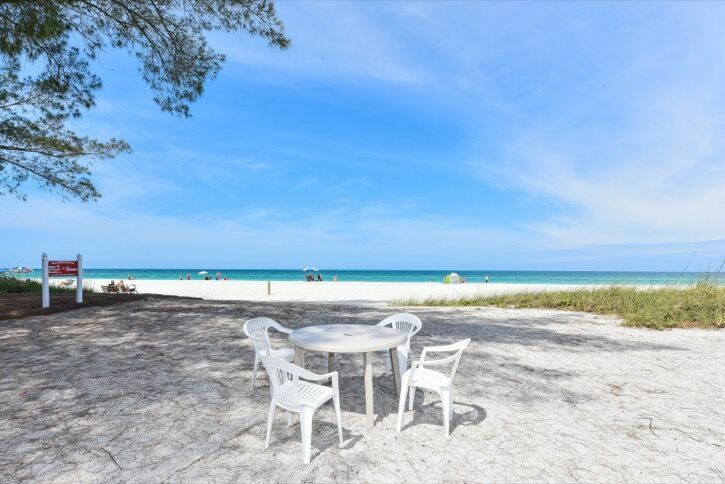 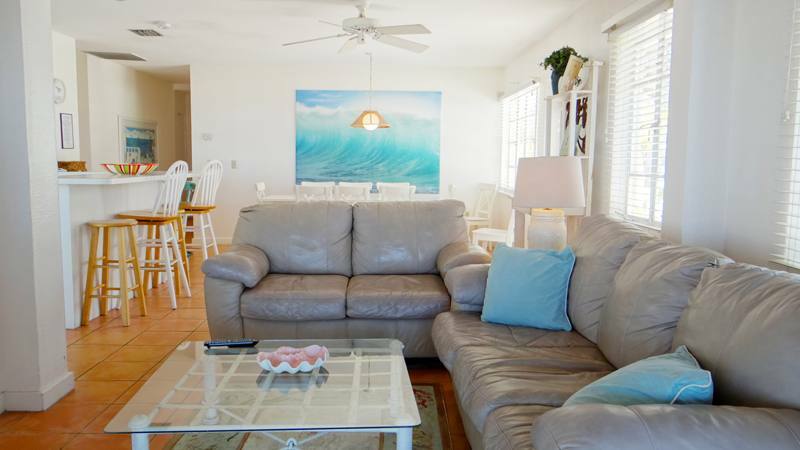 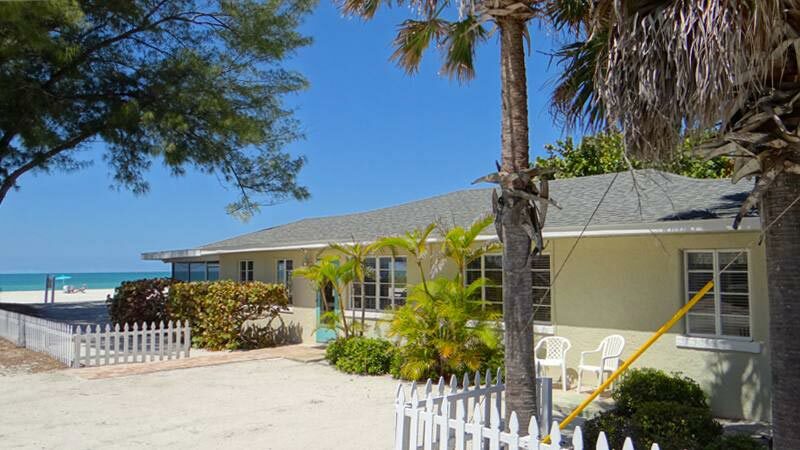 Spacious 3 bedroom, 2 bath gulf front home with shared heated pool and large screened porch overlooking the beach. 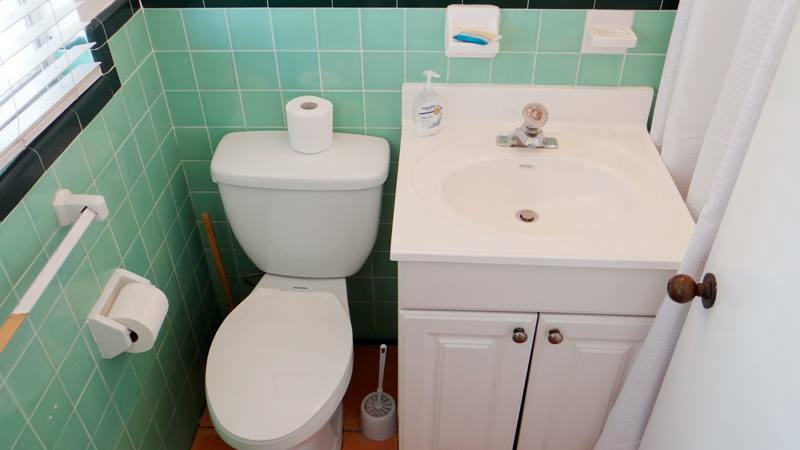 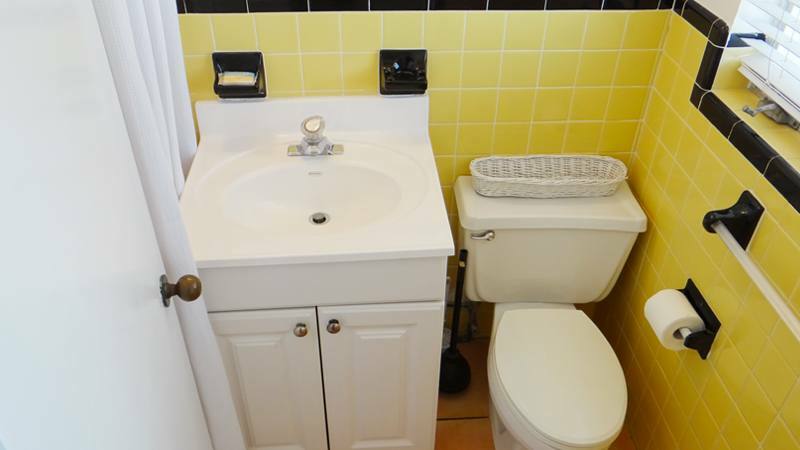 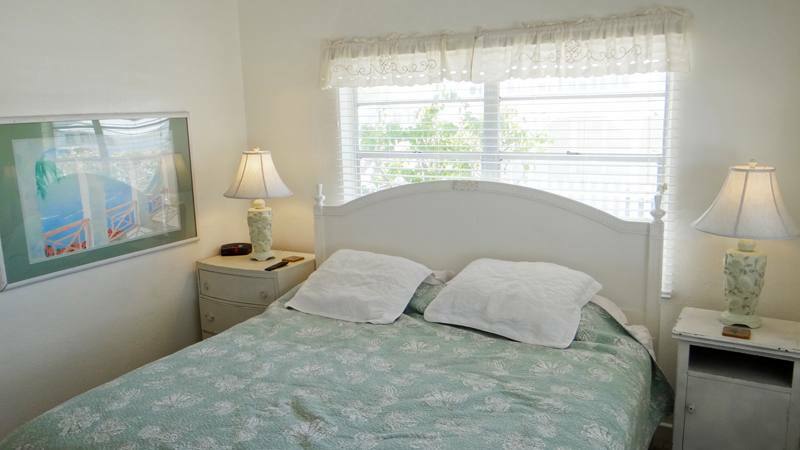 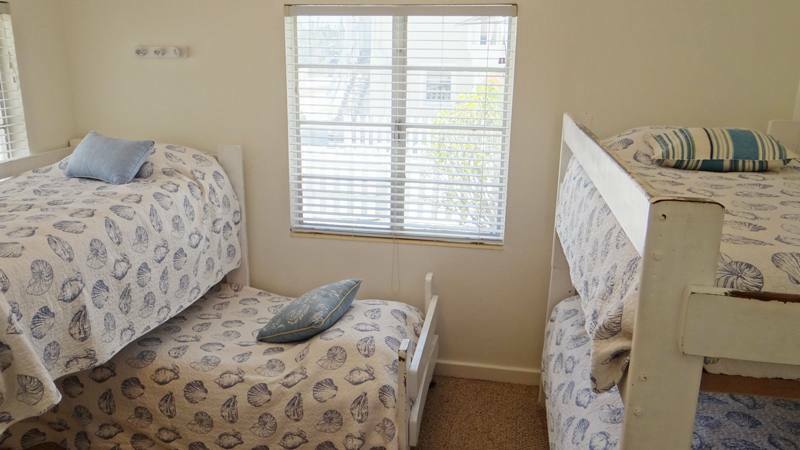 Amenities include wireless internet, phone, cable, DVD, dishwasher, microwave, and shared coin laundry. 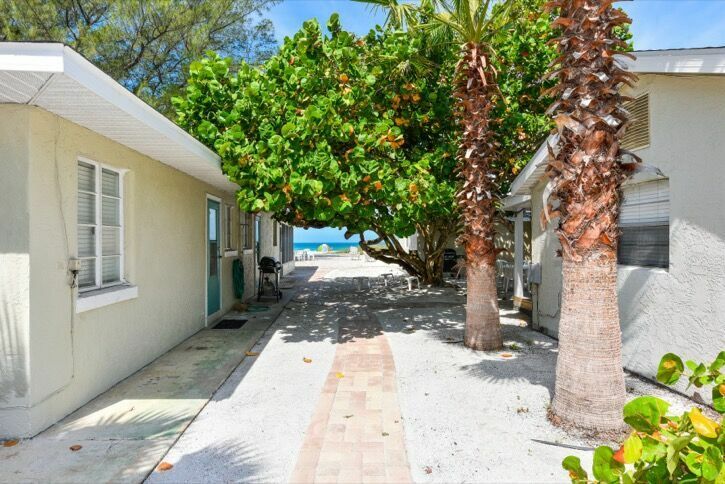 Part of "Beachside Village."